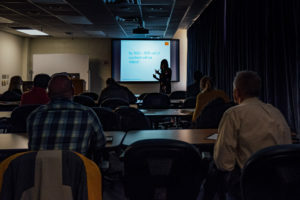 Don’t miss this 45-minute presentation. 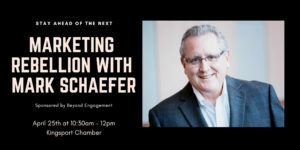 Best-selling author- Mark Schaefer will be discussing his latest book, Marketing Rebellion: The Most Human Company Wins, which is loaded with strategies and steps that brands can reach with consumers. Instagram can be a powerful marketing tool – IF you know how to use it. 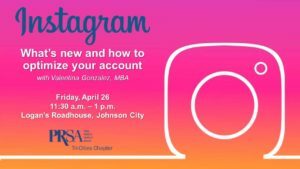 Join us for our April meeting to hear Valentina Escobar-Gonzalez, MBA, discuss how Instagram can help boost visibility of your products/services. She’ll also share tips for keeping new followers engaged and effectively using hashtags. 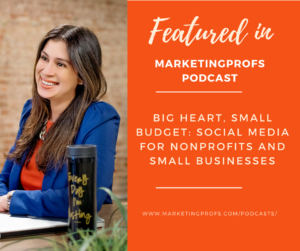 Always playing catch up with the latest change on Social Media? 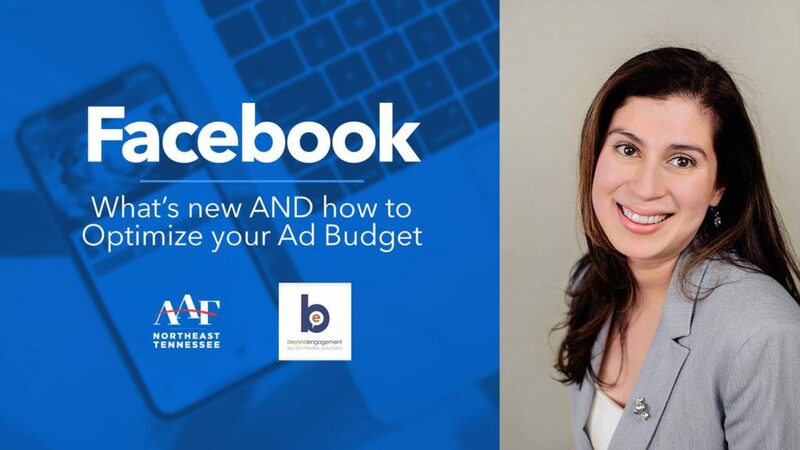 In this 2 hour bootcamp, we discuss the latest changes on Facebook and Instagram. 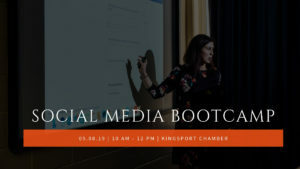 This workshop will discuss strategies for potentially increasing engagement and visibility for your location. 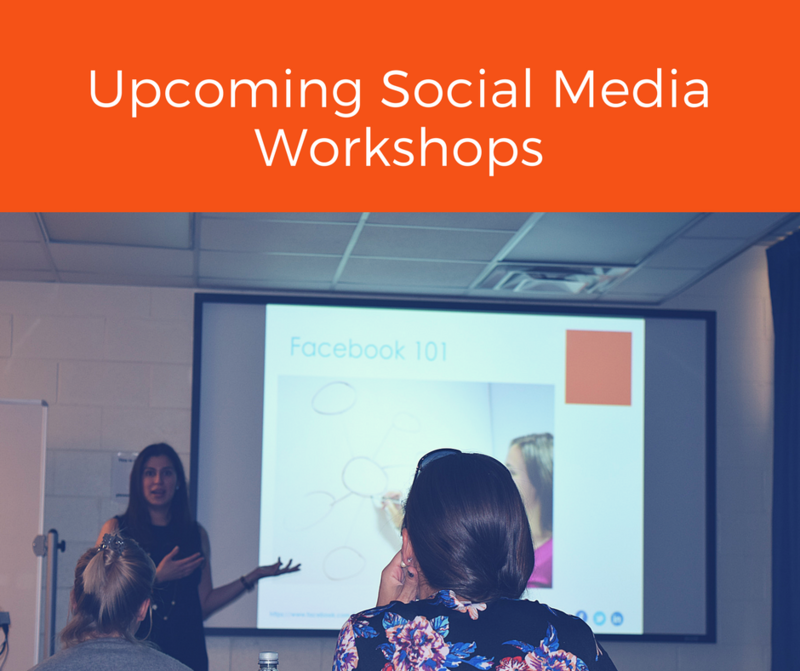 Also includes a checklist of things to keep in mind for your social media pages. 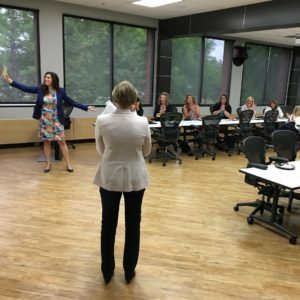 This bootcamp is geared specifically to Facebook Page Admins and Business Accounts on Instagram. For every $1 invested in social selling, the ROI is $5. 81% of people saying they’re influenced by what their friends share on social media. Your laptop, mobile device signed into your account is preferable but not required. 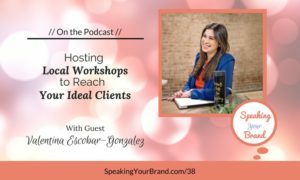 Discover latest tools that facilitate the daily management and to engage with audiences for Small Business Owners. 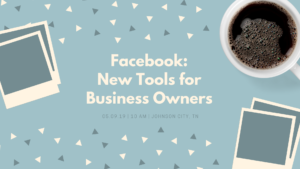 This basic workshop will include Facebook Updates for Business Pages, Measurement/Insight Tools, and Strategies for your Page. Can’t make it to any events or don’t see any near you? 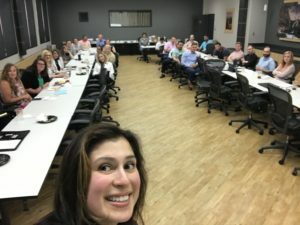 I personally teach employees/staff optimization strategies and offer one-on-one training for professionals to stay up-to-date in their careers or business.